At Four Town Dental, we don’t simply want to take care of your teeth for just one appointment, we want to form a lasting relationship that will provide you with a gorgeous smile and sustained oral health for years to come. Thanks to our comprehensive array of services, dedicated dentists and team, and commitment to technology, we know that you’ll be proud to call us your “dental home.” When it comes to your teeth, you can always rely on us! Convenient hours ensure you’ll never have to miss work or school. No matter what your smile needs, we have you covered. 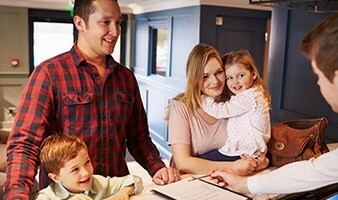 We gladly accept your insurance, and we can help you get financing. 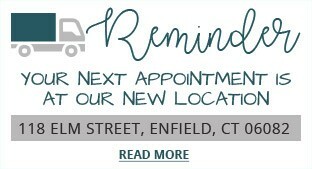 When you visit Four Town Dental for the first time, you’ll only get our very best right from the start! 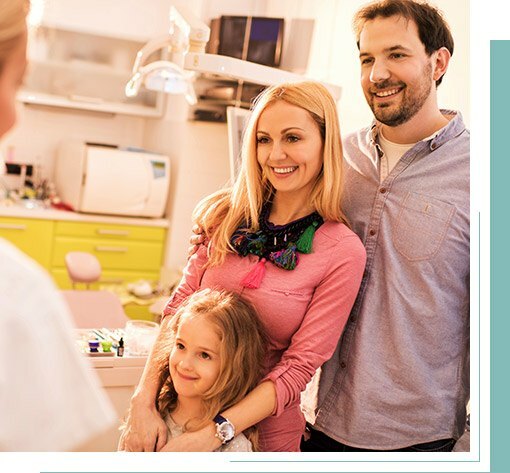 During your first appointment, you’ll get a chance to meet one of our friendly hygienists and your doctor, and they’ll work together to do a complete assessment of your oral health. 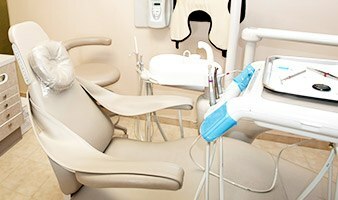 They’ll check for a variety of dental issues including tooth decay, cavities, gum disease, and even oral cancer. By the end of your visit, you’ll have a much better understanding of your oral health, and your doctor will give you a custom-made treatment plan that will satisfy all of your individual dental needs. Today, I had a very old silver filling replaced and a composite filling done. Great job. The compassion shown and professionalism was greatly appreciated. I feel more like family/friend than a patient. Dr. V and staff... A+. Wonderful, as always. Vanessa is a beautiful friendly person to see when you walk into the office! The dentist was very nice and talked me through the whole process. His assistant was great and knowledgeable, too. Overall, great job! 5-star service. I can be a difficult patient at best, they go above and beyond to explain everything, offer options and make the most fearful patient at ease!